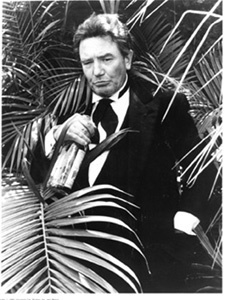 ‘Whatever people say I am, that’s what I am not.’ So said Albert Finney (RiP) long before the Arctic Numpties (fastest ever selling British debut album) in his breakthrough role in Saturday Night and Sunday Morning. He also made Tom Jones, Erin Brockovich, Two for the Road, The Dresser, Miller’s Crossing, and his swansong Skyfall. I Wish I Was Drinking Three Pints!